How to roll back your Windows phone 8.1 device to Windows phone 8? All of us were crazy for the windows phone 8.1 developer update and also waited long for it to release . Many of us updated our devices to windows phone 8.1 developer preview , if you still haven’t yet done so check our tutorial here. First of all download and install Nokia Software Updater from here. Now run the Nokia Software Updater on your PC. Select the option which reads “My mobile does not boot up”. Now click on ‘continue’ . 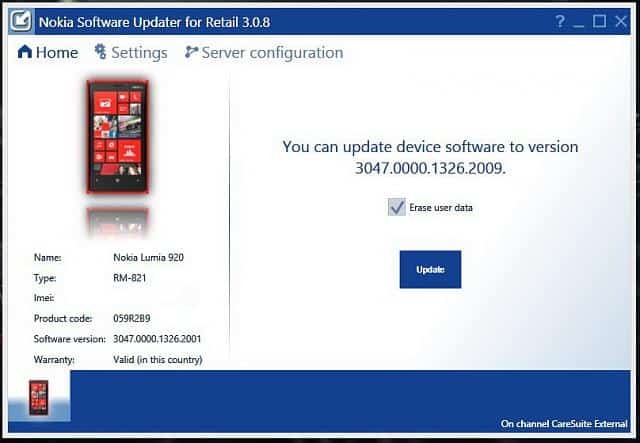 Next switch on your device and connect it to Nokia Software Updater. Wait for it to recognize your device. Now simply click on ‘Update’. 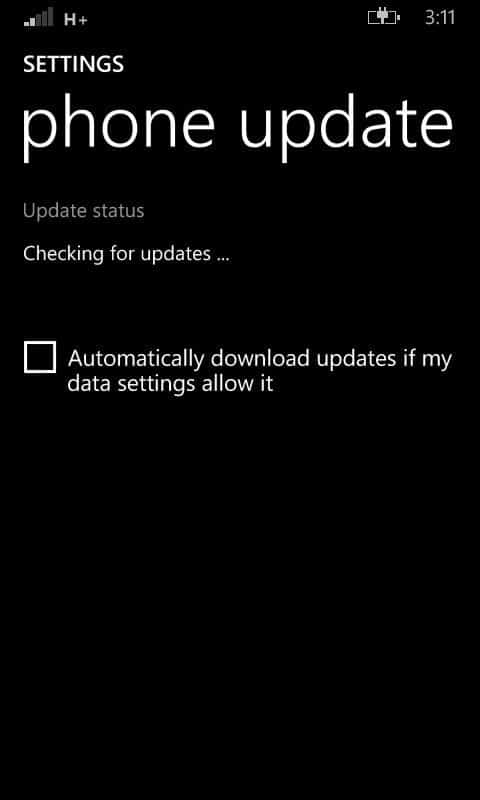 It will check for updates and download Amber update as Black update is not available till now in Nokia Software Updater. Congrats!!! You have just successfully rolled back to windows phone 8. Start your phone,go to phone updates in settings. Tap on “Check for updates”. You will get an update. Download and install it. Now you have successfully updated to Nokia Black update. You can join us on our Facebook page and our Facebook Group for more info on Windows phones here.